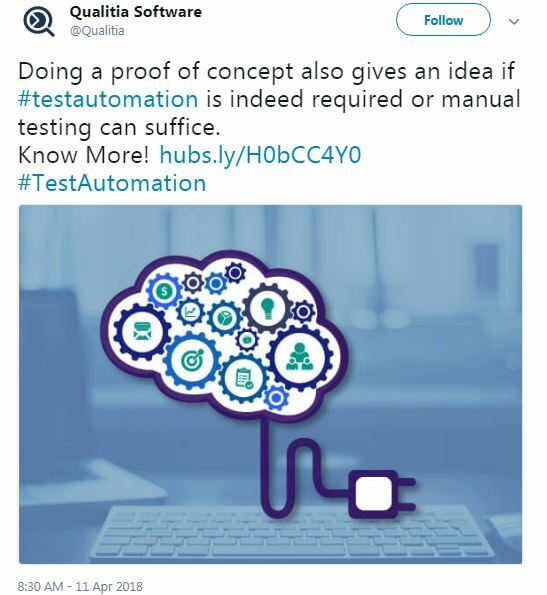 ﻿ How can Manual QA Testing help in increasing efficiency of product? Talking about the software development, every group test helps in testing its product. But it is always the end result that products are delivered with defects. In situations, the test engineers need to catch the products just before they are released. But always there is a manual testing done in this process. This is when the automated testing comes into the action and increases the effectiveness and efficiency of the software products. Manual testing is done by a human sitting on a chair and then doing the testing on the computer itself manually. This is done by trying the variety of applications and by using the variety of combinations. It results in the expected behavior and in the recording of the observations. In many cases, the manual operations are repeated during the development cycles and hence the source code drastically changes. The multiple operating environments and the hardware configurations provide relative ease to the person working manually. Many tech unions have found that automated testing tool is a playback to the predefined actions which is the best available option open to all. The automated tests are creative and help in doing automated testing as fast as it can do. Automated testing is considered as an essential source for the big software organizations. In many cases, the organizations may be too small to understand or too huge to understand the elements of the automated testing. In large organizations, there is hardly any time to perform automated testing. They prefer to do manual QA testing. Automated testing helps the software testers to perform tests and improve the quality of the software products. In many cases, the lengthy tests that are avoided can be done by the manual testing. This is the best phase when the testing helps in increasing the quality of any product. They help in running on the multiple computers all along the help of different configurations. Automated testing can look inside the core of any application and determine what and how the product is behaving. It helps in executing a series of complex tests which are surely difficult in providing coverage. Here, I would like to attach a Video on why Software testing and why it is important? Yes, you heard it right. Testing helps in increasing the efficiency which at times is difficult. In many cases, when we compare or distinguish between manual testing and automated testing, there can be precise ways of knowing that testing is always a better option. It’s completely your decision to decide which testing one should apply to. Testers are free from the manual testing options when new automated software is made available. In many organizations, even the largest QA departments cannot focus on the performing web controlled operations in testing. Testing is all about interacting with new networks and also new software along with the web-based applications. There are features when the developers need to save time and increase the confidence in the developers/ testers to do and perform testing.